Types | Vista Industrial Products, Inc. The new manufacturing industry revolution is 3D printing. This revolutionary technology is taking on manufacturing by storm due to its ease of use, accessibility, and low lost. Many people have an idea of what 3D printing is, but might not know how it works or how a printer can make products. The easiest way to visualize how a 3D printer works is to image an inkjet printer that uses material instead of ink. So each time the ink cartridges run past a sheet of paper to distribute ink, rather than ink, it would be like a glue from a hot glue gun running past the sheet of paper to distribute glue. The 3D printer goes over the same spot multiple times to distribute material to its desired height and shape. 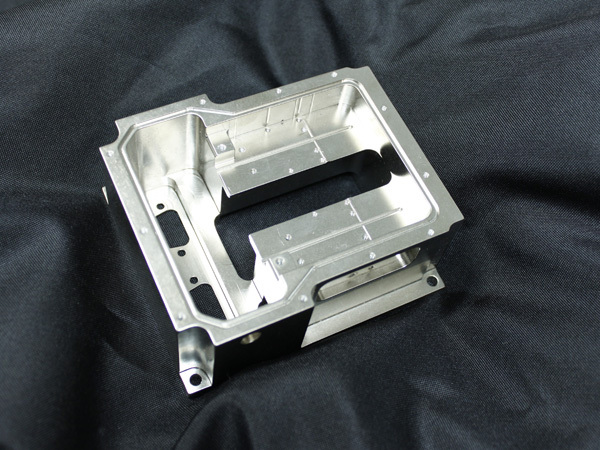 There are many benefits to using lasers for metal fabrication. 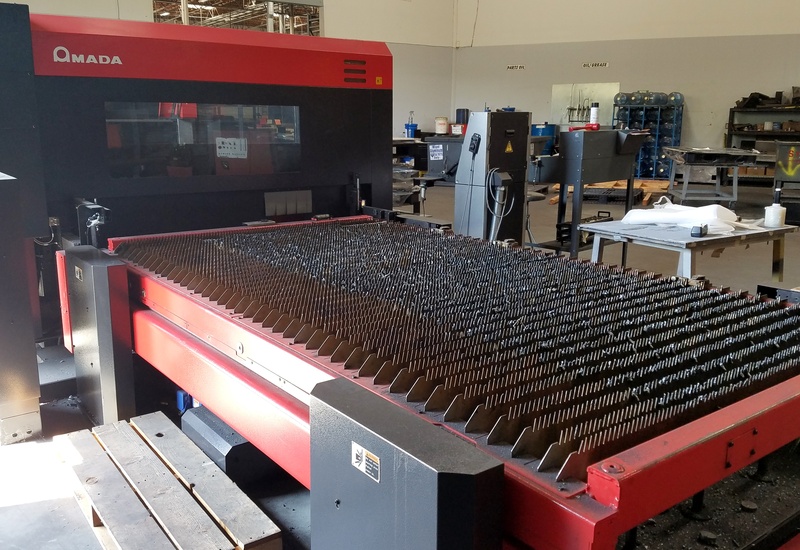 Some may think that if a shop has turret punch and press brake machines, that there is no need to have other types of technology to fabricate efficiently and save money. So we figured we would write today’s blog about the various benefits of using a manufacturer that has a high speed laser.